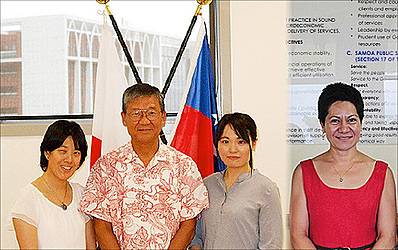 Two more volunteers from Japan, through Japan International Cooperation Agency (J.I.C.A) Volunteer programme, have arrived in Samoa. Megumi Masaki and Haruka Sato are the latest of 606 volunteers who have been serving Samoa for 40 years. But the pair arrive with an interesting story. They were originally dispatched to Bangladesh, located in South Asia and had already served 3 months into their term before they had to leave due to terrorism risks. They were among more than 60 volunteers returned to Japan immediately and have subsequently transferred for placements in other countries around the world for the remainder of their term. 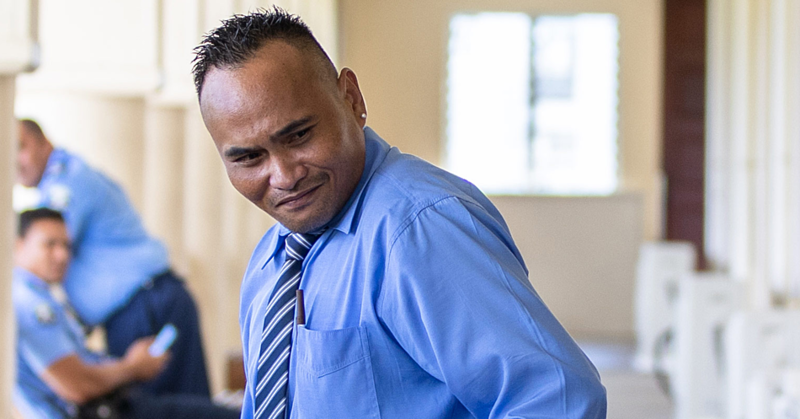 So Maski and Sato will serve in Samoa for 16 months, until July 2017. Although they have moved to a second country, they have a benefited advantage of experiencing work and lifestyles of two completely different countries. This weekend they find out first-hand about living together with a Samoan family during a weeklong homestay programme, as part of their in-country orientation training. 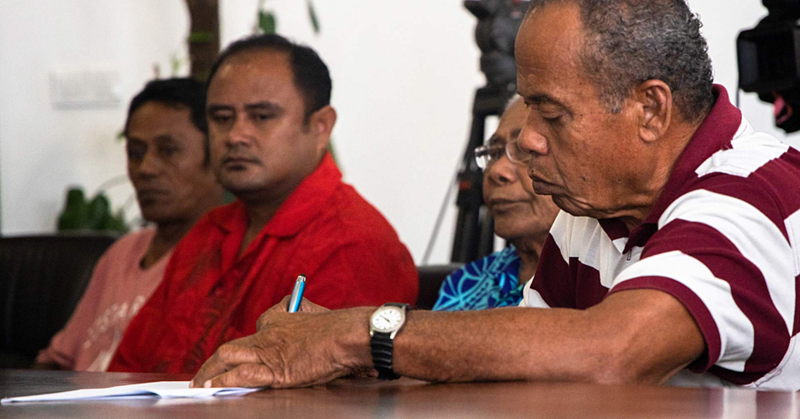 Next month, they officially commence working with their respective primary schools to assist in teaching Maths and Science at Saoluafata Primary in Upolu, and Saleaula Primary on Savaii island. 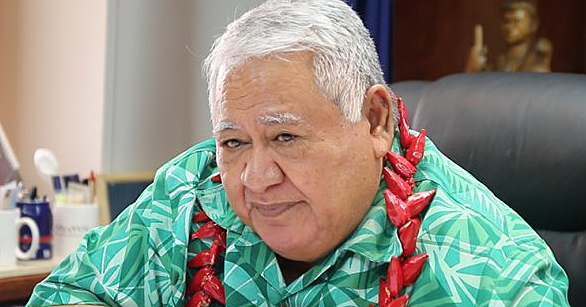 Samoa and Japan have continued to develop technical cooperation through mutual friendship and understanding.